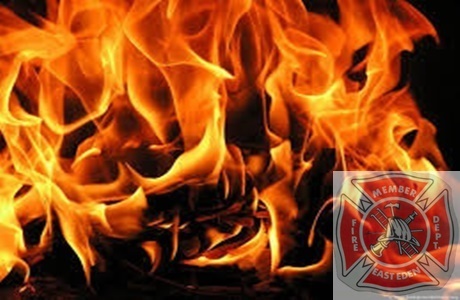 Buffalo Firefighters responded early Thursday morning at 0233 Hrs for a report of a structure fire on Lakeview Ave.
B-44 went on location with smoke showing from a 2 1/2 story house in the rear & further reported fire on the 2nd floor. Engine 37 reported fire in the attic. The fire was placed under control in 33 minutes.